General Motors is going to mass-produce autonomous cars that lack traditional controls like steering wheels and pedals next year, the company announced these days. The automaker is seeking approval to deploy a car that doesn’t comply with all federal safety standards and has no steering wheel or pedals. It has submitted a petition to the National Highway Traffic Safety Administration for approval to adjust 16 motor vehicle standards thus the company will be able to test vehicles that have no steering wheel, pedals, and other driver controls. 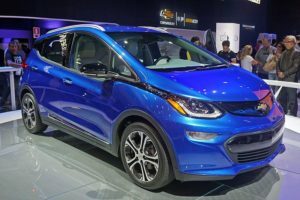 If regulators approve, the automaker plans to test up to 2,500 modified Chevrolet Bolts on public roads in a number of cities. 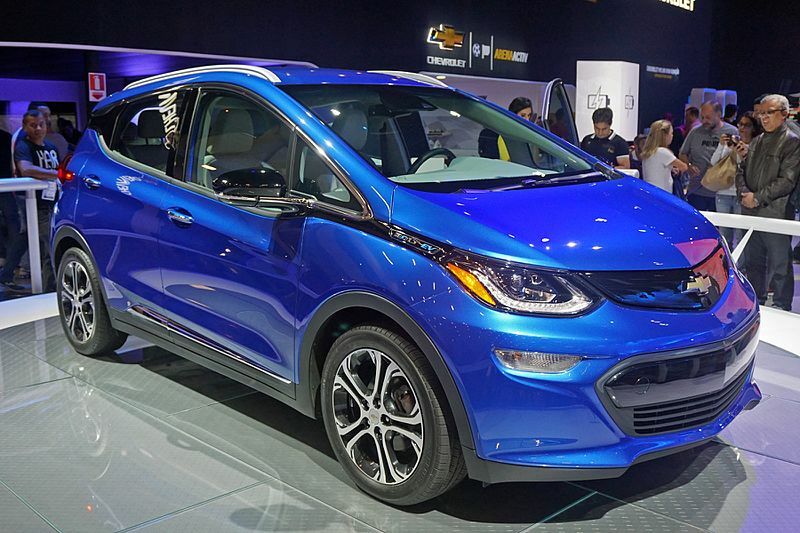 The vehicle will be the fourth generation of company’s driverless, all-electric Chevrolet Bolts. They are currently being tested in Phoenix and San Francisco. When the new cars roll out the assembly line of company’s manufacturing plant in Orion, Michigan, they will be deployed as ride-hailing taxis in seven states. A number of big companies announced their own plans to deploy autonomous vehicles; however, GM is seeking to outmaneuver its rivals by promising to roll out fully autonomous cars in a shortened timeframe. On the other hand, Waymo, the self-driving unit of Google parent Alphabet, prepares to launch a ride-hailing program outside of Phoenix featuring fully driverless minivans, though they still have traditional controls. However, Waymo has not petitioned the government to allow it to test cars without steering wheels. Last year, another competitor, Ford said it plans to develop self-driving vehicles without traditional controls, though those cars are not expected to be ready until 2021. This entry was posted in Cars, New Technologies and tagged cars, new technology, self driving, vehicles. Bookmark the permalink.